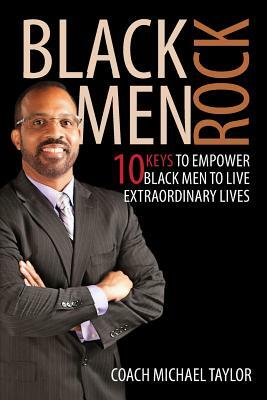 Michael Taylor is an entrepreneur, author, motivational speaker and radio show host who has dedicated his life to empowering men to reach their full potential. 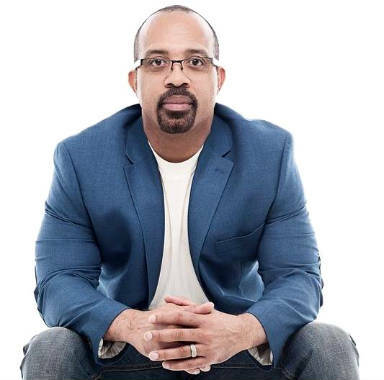 He knows first hand how to overcome adversity and build a rewarding and fulfilling life and he is sharing his knowledge and wisdom with others to support them in creating the life of their dreams. 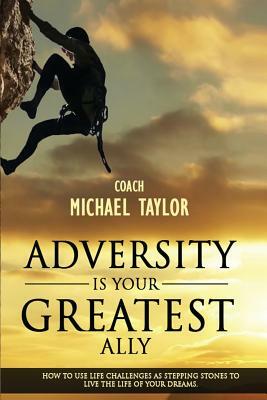 Coach Taylor, as he is affectionately called by his clients and fans, is no stranger to adversity and challenges. He was born in the inner city projects of Corpus Christi Texas to a single mother with six children. Although he dropped out of high school in the 11th grade, his commitment to living an extraordinary life supported him in defying the odds. 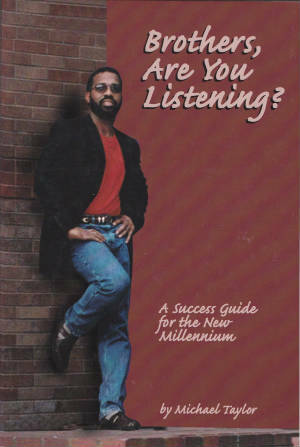 With persistence, patience, and perseverance he was able to climb the corporate ladder of success and become a very successful mid-level manager of a multi-million dollar building supply center by the age of 23. But with the end of his marriage he ultimately faced the challenges of a painful divorce, the humiliation of bankruptcy and foreclosure. Alone and homeless, he contemplated suicide, but choose life.It took 15 years, but Taylor committed to rebuilding his life which propelled him to change from the inside out. 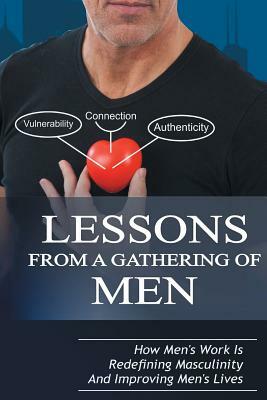 His hard work resulted in him discovering his true self and his passions for living. As a result, he is now happily married (10 years) and living his dream of an extraordinary life while serving others. 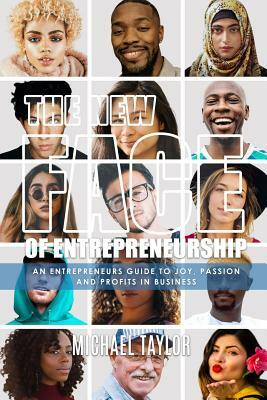 Through his books, lectures and radio program he now coaches others on how to become genuinely happy with their lives and live the lives they were born to live. 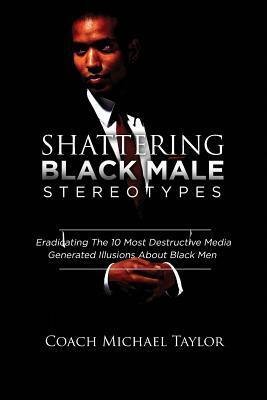 Taylor’s latest book is Shattering Black Male Stereotypes Listen to a January 2018 interview with Joe Madison on SiriusXM radio. Tell us how much you like Michael Taylor.